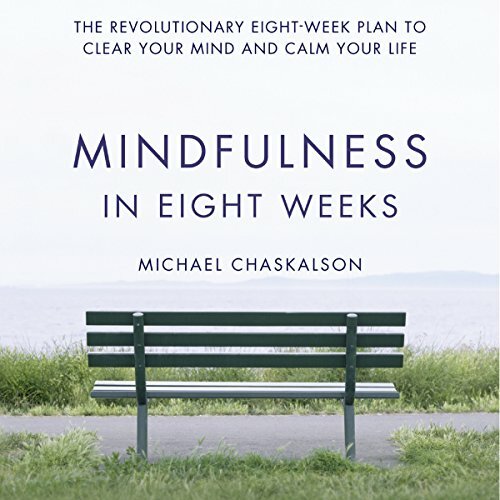 Showing results by author "Michael Chaskalson"
A Buddhist life is lived with peace, joy and contentment: each day can be a step along the path to true enlightenment. To live by these values every day takes patience, skill and knowledge, but it is hugely rewarding. 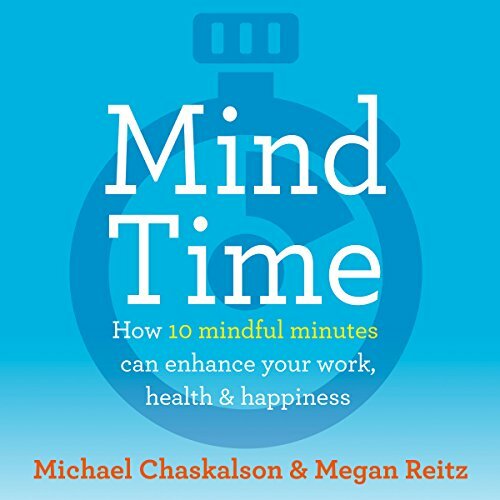 This book can show you how to begin to do so in just one hour. 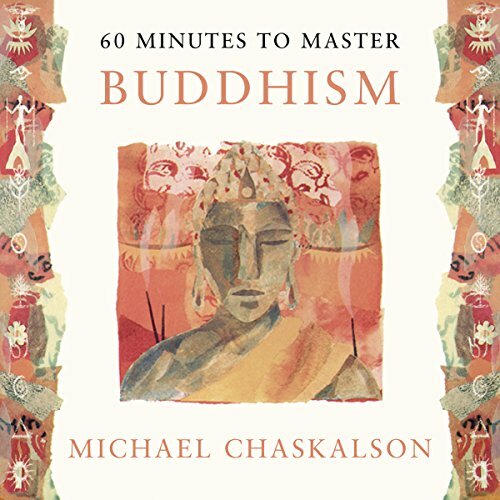 60 Minutes to Master Buddhism covers the history of the Buddha and the core ideas behind his teachings, from the importance of meditation to the value of life, to allow you to live through the teachings every day.